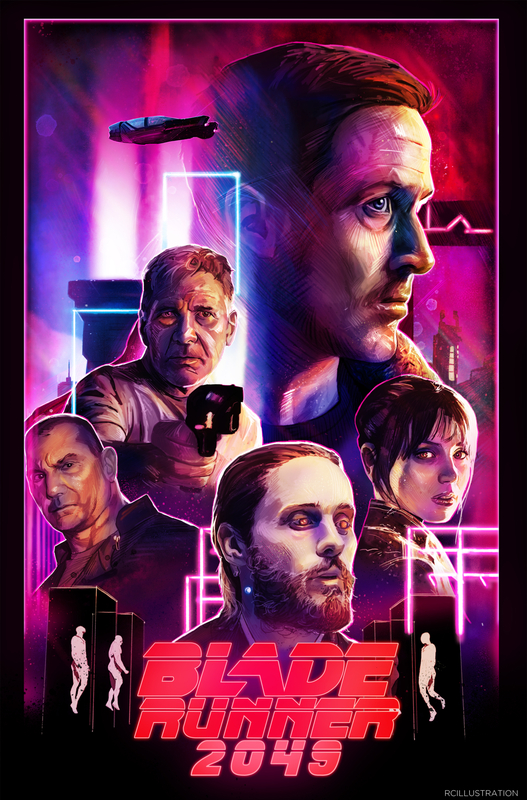 Blade Runner 2049. Had a lot of fun with this one, playing with colours and experimenting. Quite looking forward to this movie. Painted in Photoshop.